Create your own personalized 2012 planners with ease at blurb.com! 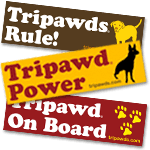 You will find plenty of 2012 Tripawds calendars and lots of blank journals with three legged dog designs in the Tripawds Gift Shop. 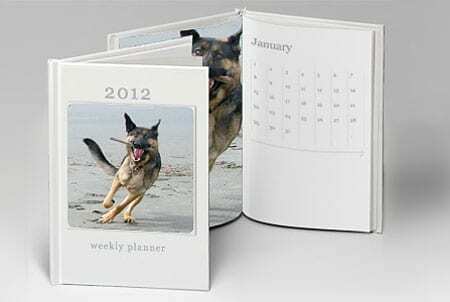 Now, thanks to the easy online book-making tools at Blurb, you can create your own personalized weekly planners filled with photos of your favorite furry friends. 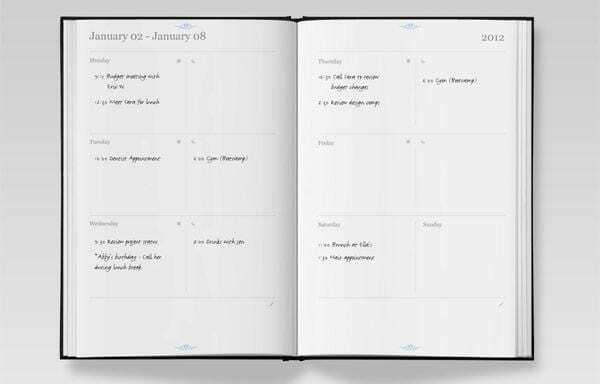 Make Custom Weekly Planners at Blurb. It's easy! A weekly planner is vital for keeping track of all your to-dos. 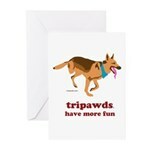 And those tasks and appointments add up when you’re caring for a three legged friend. Now your planner can be filled with colorful reminders of the one you love. With a Blurb Weekly Planner, you get 12 months of your favorite images in an elegant, predesigned 52-week template. Create custom weekly planners at Blurb. It's easy! Create a weekly planner for yourself, as a gift, or as an unforgettable memorial. It’s that simple! 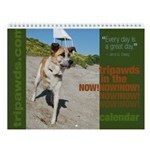 So, make 2012 your year with a personalized weekly planner. Get started today to beat the holiday rush! Wow, isn’t that neat! I’ll check it out!